Recently I hosted an on-line Usborne book party and had such a cool experience shopping for books with my friends. Based on our 6 year old daughter’s delights, these are the books I selected for her to enjoy this summer. This pretty packaged 4 book collection includes 4 different sticker books: princesses, fairies, dolls, and ballerinas. Our daughter likes all 4, so she is enjoying slowly dressing up each figure in the books. There are three main characters in each book, and they go various places, needing a variety of outfits. 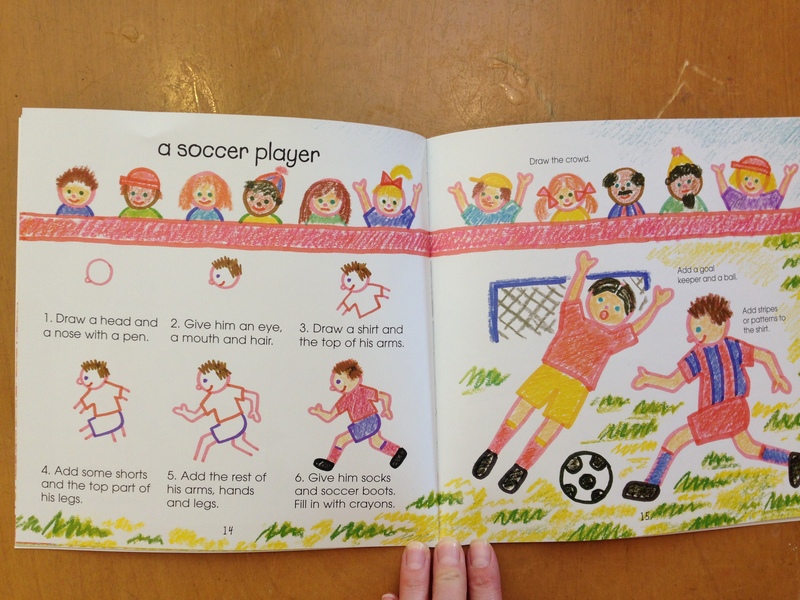 This cute book is full of different types of people to draw: a workman, an angel, a giant, a pirate, a queen, a soccer player, an ice skater, a cowboy and more. Each one includes 5-8 steps to draw the person showing the pencil strokes to draw step by step. Teachers, this is a great book for boys or girls to explore in a classroom center. Very fun. 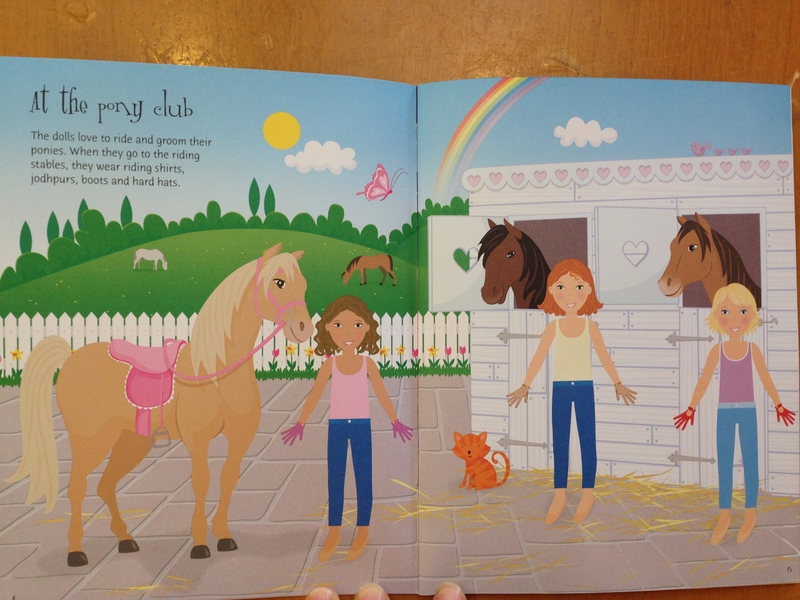 This sweet book is for all those girls who love their tea parties, like us! 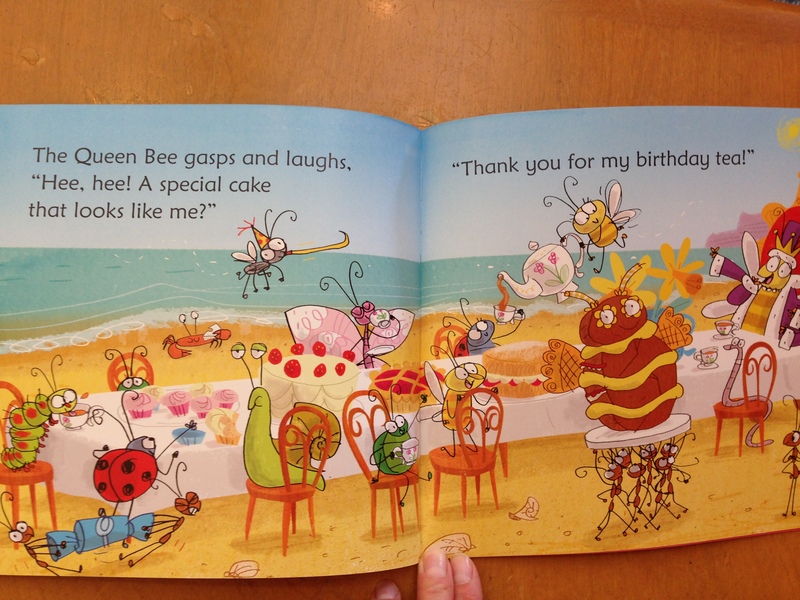 As Bee gets everything for Queen Bee’s birthday tea by the sea, she accepts the help of Ant. He brings in the “army” of ants to help carry all the teapots, teacups and plates. All is well until they drop the biggest surprise for Queen Bee, the cake! As a team, they work together to patch up the cake with buttercream icing and create a better cake than before, in the shape of a bee! “The Queen Bee gasps and laughs,’Hee, hee! A special cake that looks like me? Grandmothers, Aunts, & Big Sisters, this is a great one to get for the little girl in your life and have a tea party together. Very Precious. This beautiful books is for girls that like to have hours of fun decorating their rooms, making gifts for friends, and being creative. There are 100 tear-out sheets to make 5 different types of decorations: flags, paperchains, birds, flowers, and butterflies. 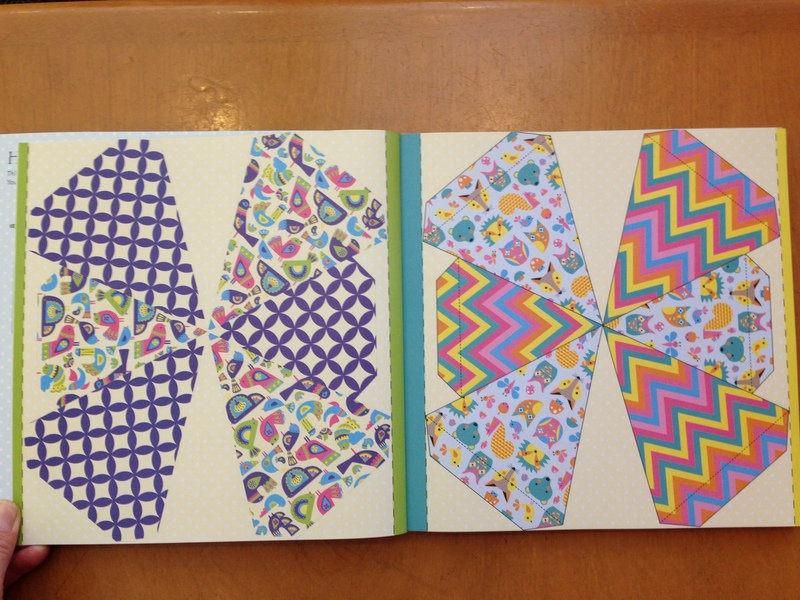 Once you learn the pattern, you repeat it for all the pages of the same fold. 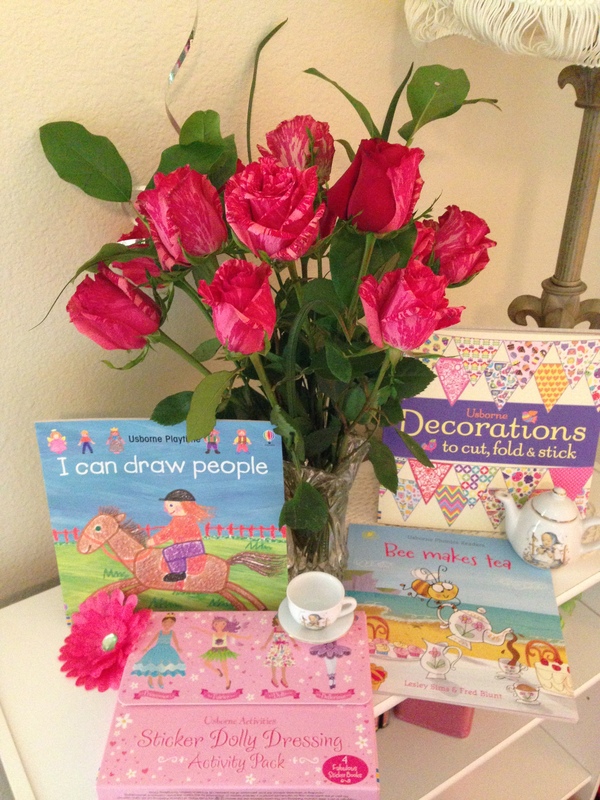 A great book to give a girl so she can help decorate for a bridal or baby shower, a birthday or tea party, and/or Mother’s Day, Grandparents Day, or an Anniversary celebration! Very Creative. This entry was posted in Usborne Books and tagged Bea Makes Tea, I Can Draw People, Paper Decorations, Phonics Readers, Sticker Dolls, Usborne Activities, Usborne Books, Usborne Phonics Readers, Usborne Playtime. Bookmark the permalink.